Cheema training offers a wide range of both Safety Critical, vocational training and Apprenticeship courses from our two regional Centre’s; Rochester in Kent and Cardiff Wales. From its head office in Rochester and regional office in Cardiff, Cheema deliver a range of training, technical and labour supply services using a small team of experienced and motivated Trainers and Assessors. 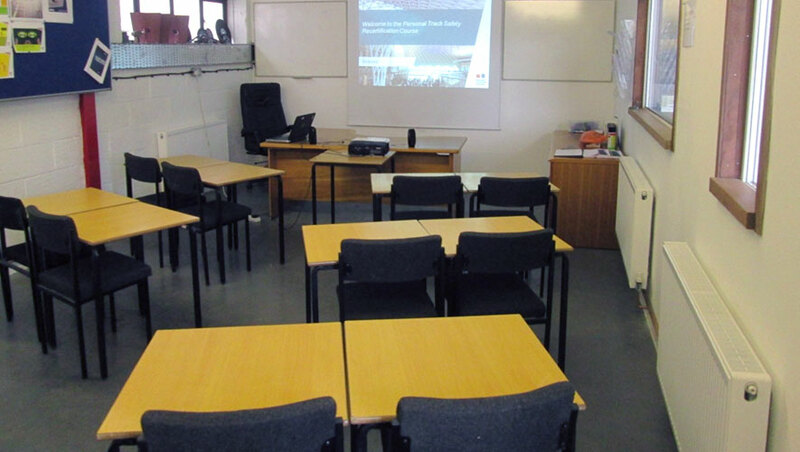 Both offices are equipped to deliver a range of Safety Critical training courses and specialist training and assessment courses. From our Rochester office we are currently able to offer a wide range of Safety critical training courses for both Network Rail and London Underground, Small tools and both thermic and ARC welding training. 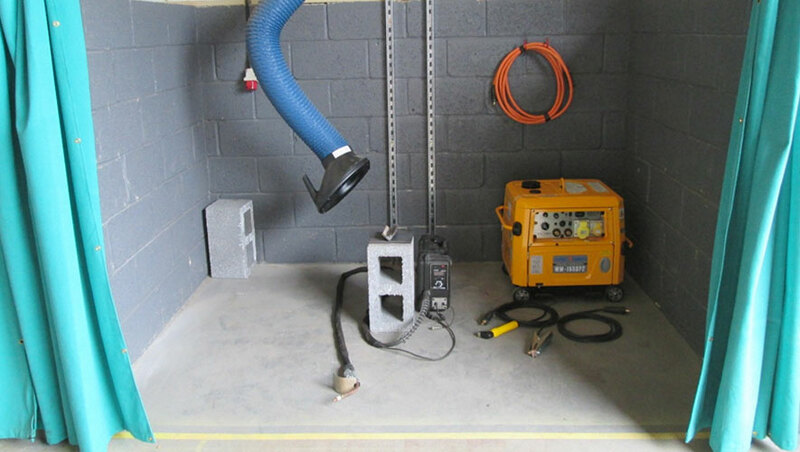 Our regional office at Cardiff is able to offer a wide range of Safety Critical and small tools training. 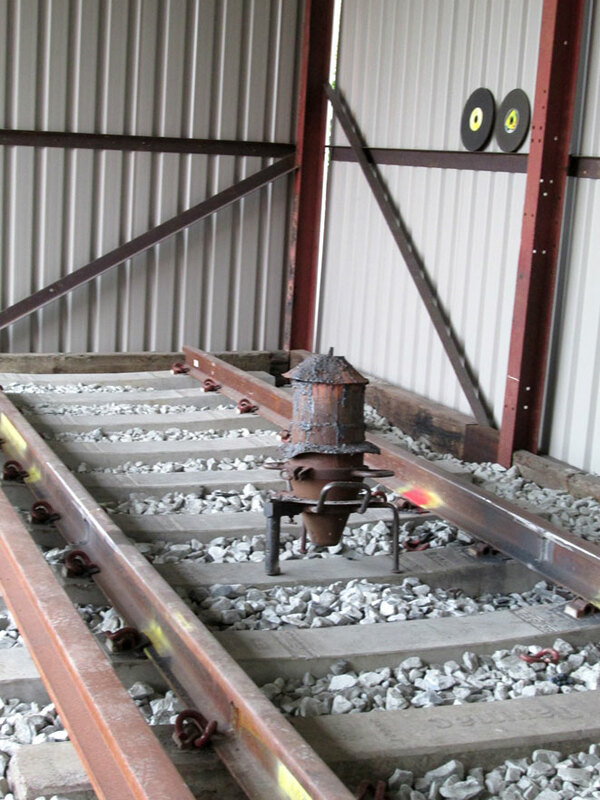 Rail welding is under development and will be available shortly. Auxiliary courses for Points operator, Hand signalman etc. Cheema’s vision is to provide high quality training and assessment to the rail industry. As an approved NSARE and Sentinel training provider Cheema Training is able to offer Network Rail and London Underground Sentinel primary sponsorship for individuals and Companies for an annual fee. Fees are depending on the level of sponsorship required. All sponsored individuals are covered by the Sentinel scheme rules. Having provided the initial learning opportunity we hope that this will be a stimulus to the Candidate to further develop and progress their careers within the rail industry and with Cheema. Please email Apprenticeships@cheemaservices.co.uk for further information or to enquire about vacancies. We are pleased to offer both Network Rail and London Underground Pre-employment and for cause Alcohol & Drug screening along with NR specific Medicals from both our Rochester and Cardiff offices. We can tailor our service to meet any requirements including the needs of the Civil, Energy, utilities and manufacturing industries. To book an appointment or to enquire about bulk bookings please email; training@cheemaservices.co.uk or call 01634 721351 extension 23.